In the coming weeks, Guests visiting Disney Parks will be able to preview scenes from Disney•Pixar’s “Cars 3” in sneak peeks planned for Disneyland and Walt Disney World Resorts. At Disney California Adventure park, the preview of “Cars 3” will be presented in 3D with special in-theater effects at the Bug’s Life Theater, starting May 12. 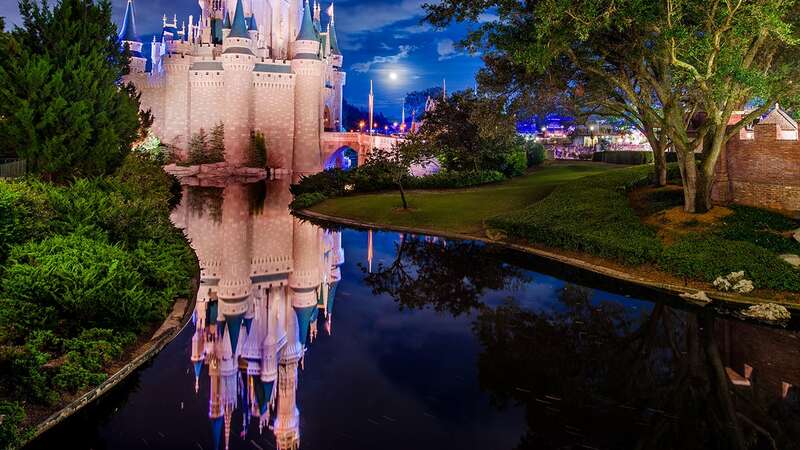 Beginning May 26, Guests at Disney’s Hollywood Studios will get to see this advance look at a segment from the film as part of the One Man’s Dream attraction, where artwork and maquettes from the production will also be on display. Plan to catch our sneak peek from the film starting May 12 at Disney California Adventure Park and May 26 at Disney’s Hollywood Studios, and you can get up to speed with all of “Cars 3” when the film cruises into theaters in 3D on June 16. 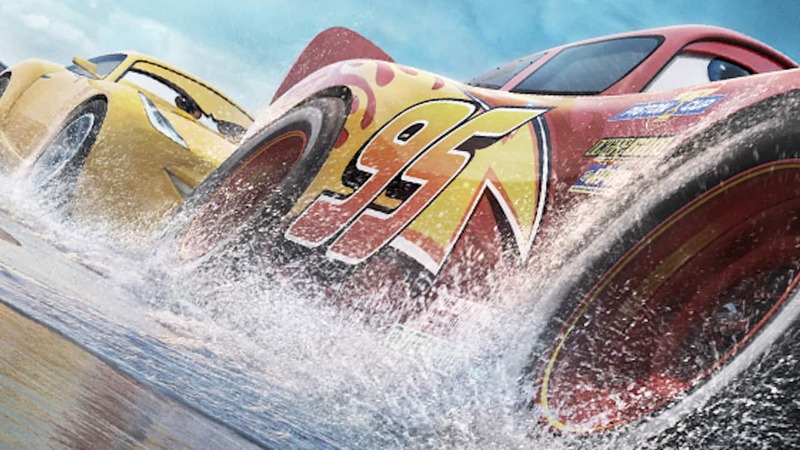 Are you going to have an advance screening for Cars3? In Anaheim or LA?